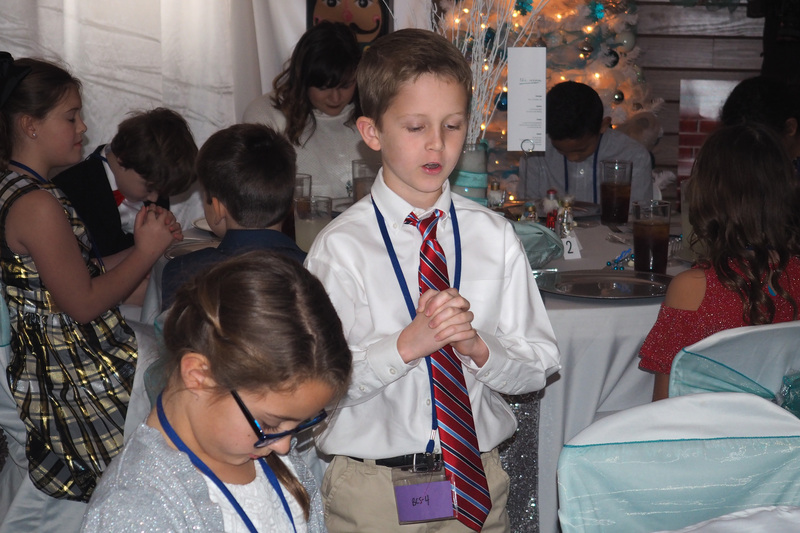 Our purpose at Brentwood Christian School is to lead students to love God and to nurture them in a Christ-centered academic environment that emphasizes excellence and inspires them to develop their God-given talents for lives of Christian leadership and service. So what does this mean exactly? First and foremost, God is present in all we do. When teaching any subject, from English to Math and at all grade levels, we always point back to Him. We believe in nurturing the whole child, physically, emotionally, and spiritually. The safety of our students is of the utmost importance. 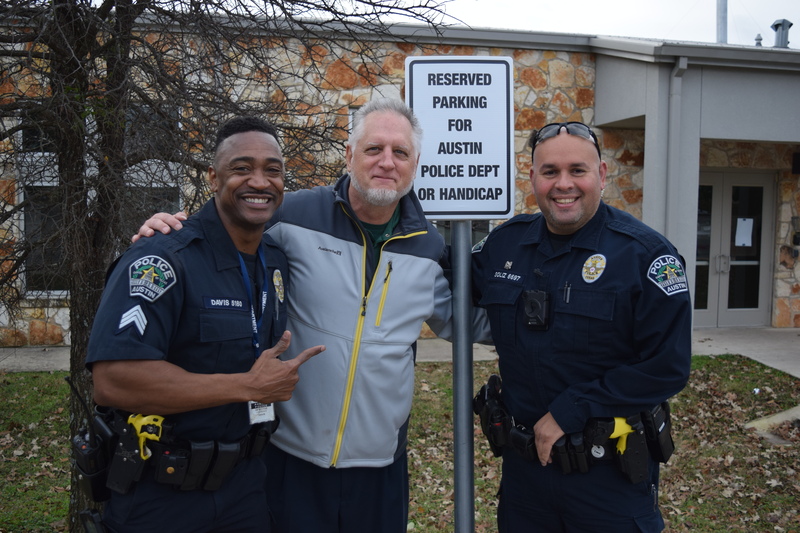 One of the ways we ensure physical safety on campus is through our partnership with the Austin Police Department. We also partner with our school community to help ensure the emotional and spiritual well-being of each student. This is one of the greatest benefits of having such a tight-knit community, our children feel comfortable with and show respect to each other, and our parents are very involved. 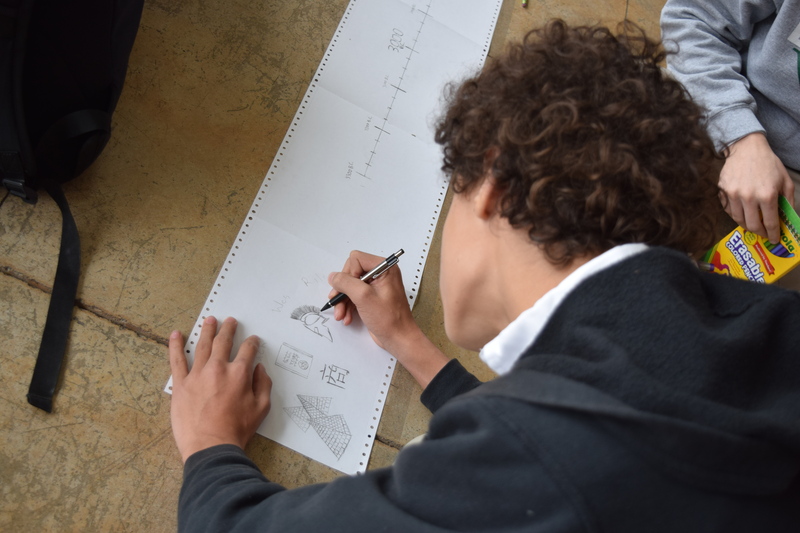 We understand that each child has God-given strengths, talents, and interests which is why we offer a wide variety of extra and co-curricular activities. BCS has outstanding athletic programs and fine arts offerings, as well as AP and dual credit courses. Each student will have a well-rounded education to propel them forward and give them an advantage in their higher education journey once they graduate.